Sohail Abdul Jalil has received his M.Phil in Physics from GCU Lahore. 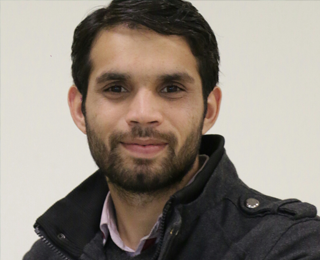 He has joined ITU in March 2016 as a Research Associate where he has been involved in experimental fabrications and simulation of metasurfaces with research collaboration of Lahore University of Management Sciences (LUMS). Currently, he is working as a visiting research student on six-month research attachment to one of Nanotech lab collaborator (Prof. Junsuk Rho) in Pohang University of Science and Technology (POSTECH), Republic of Korea. The purpose of this attachment is to perform experimental demonstrations of locally generated ideas /designs at (ITU). He has four international publications in well renowned journal. His research interests are simulation and nano fabrications of metasurfaces.